Datsun the subsidiary of Japanese car maker Nissan Motors has announced to commence the bookings of Datsun Redi-Go compact crossover from May 1, 2016. The deliveries of vehicle will begin from June 2016. 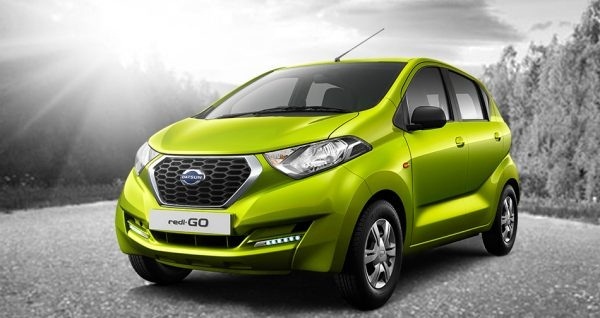 As reported earlier Datsun Redi-Go was globally unveiled by car maker on April 14, 2016. Developed, manufactured and designed locally the crossover is expected to be offered with price tag between Rs. 2.5 lakh and Rs. 3.5 lakh (ex-showroom). 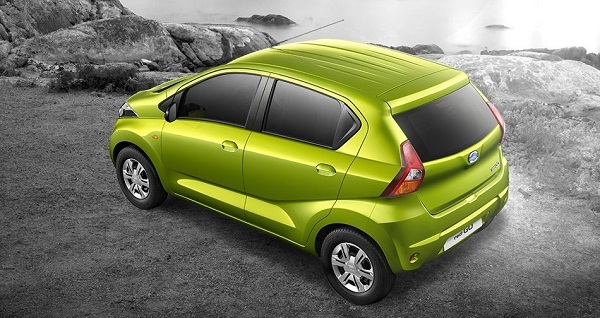 To book the fusion of hatchback and compact crossover the buyers will be required to pay token amount of Rs. 5,000. With this the prospective buyers company has also offered the facility of booking the urban cross through online shopping portal Snapdeal.com. Empowered with 0.8 litre three cylinder engine mated with five speed manual gear transmission system, the compact crossover has the ground clearance of 185m which best in its segment. With an objective to keep the buyers updated about the progress of Redi-Go, car maker has also launched its individual aap “Datsun India App” which can be downloaded from Google play store.